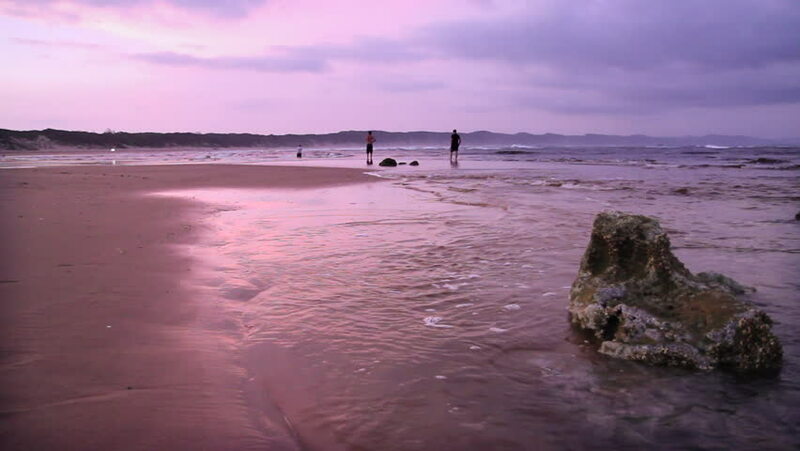 Lapping waves on the beach next to rock during pink afterglow of sunset at the Indian Ocean. 4k00:19Aerial shot flying over the deep blue Atlantic ocean to Richmond Island off the Maine coast. 4k00:09Still shot of waters edge looking out across that harbor. Swan swimming. European town in background. 4k00:13SoCal scenic aerial. Aerial flyover near SoCal shoreline. Scenic seascape. Corona Del Mar, California. Shot in 4K UHD with GOPRO HERO 4.